View our BLS in-person classes! View our ACLS Certification in-person classes! 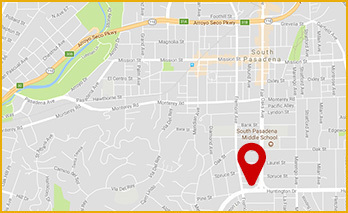 View our PALS Certification in-person classes! *Promotional period begins 11/14/2018 until 1/1/2019. Promo code only applies to the in-person class price, does not apply to books or other optional items, does not apply to online classes (such as HeartCode). Applies only to new class registrations, cannot be used retroactively. HOLIDAYBLS applies to BLS Provider and BLS Renewal in-person classes. 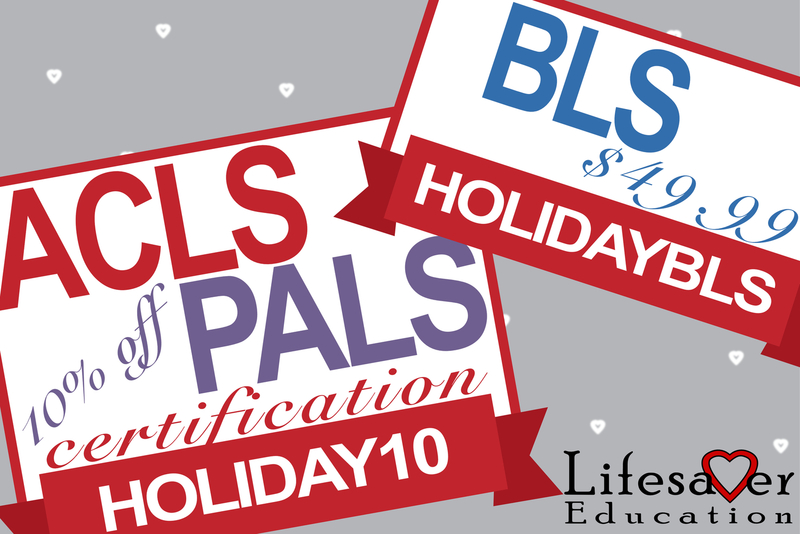 HOLIDAY10 applies to ACLS Certification and PALS Certification in-person classes only (renewal classes do not apply).